Partners will now be able to purchase Norton cyber security solutions through the Ingram Micro cloud marketplace, following a new deal signed by the two companies. 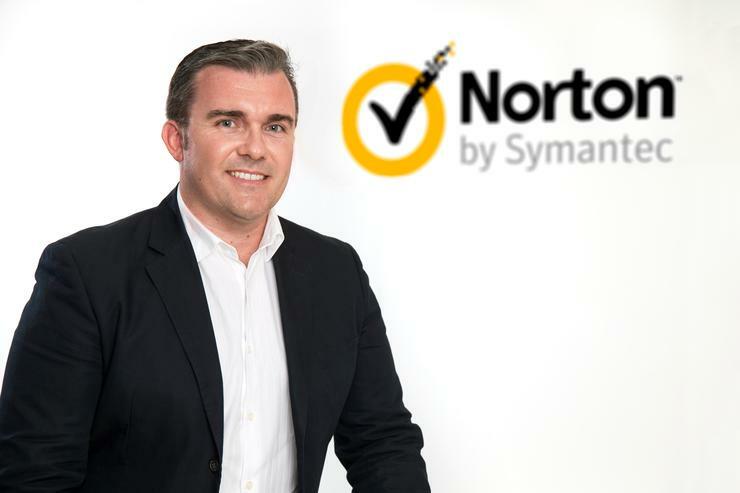 The agreement is the first of its kind globally, with the Australia and New Zealand (A/NZ) deal acting as a pilot program for other regions as Norton parent, Symantec, looks to reinvigorate its channel drive for partners serving the sub 25 seat market. In conjunction with the new arrangement, Norton has also revamped its partner program to better reward its channel. Leading this is the vendor’s move to put renewal dollars back in the hands of partners. Previously, partners selling Norton subscriptions would have to track the renewal cycle of each customer internally as the auto renewal feature on the product would direct the customer to Norton directly. Now the company is directing renewal dollars to flow back to the partner which registered the customer. Norton Territory Manager, Mark Gorrie, told ARN the change came from consultation with partners who were looking for an easier way to access renewal revenue. “We were the ones that jumped up early and said this solves the issue of how we can re engage with the channel,” he said. 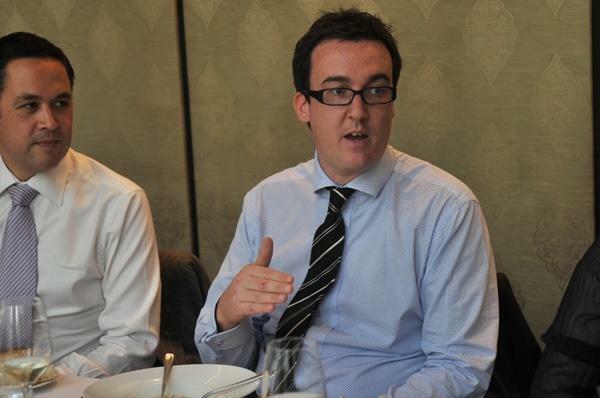 Ingram Micro Australia General Manager of Cloud, Lee Welch, told ARN that the distributor had seen “significant” adoption of SMB cloud solutions from its partners, with the market continuing to grow as an increasing number of smaller businesses turn to the cloud. “Our SMB partners look for solutions that can be offered as a user based subscription with very minimal burden on customer’s IT support making it a great additional revenue stream for their managed services business,” he said. Gorrie would not rule out listing on other distributor cloud marketplaces but said the Ingram deal was the first step in the company’s re engagement with its partner base. “At this point we want to get it out there, re-engage, see the feedback we get and go from there,” he said. The deal extends the relationship between the vendor and distributor and is the second product listing on the Ingram Cloud Marketplace in as many months. In February, the distributor began offering Symantec’s Endpoint Protection Cloud (SEPC) on its cloud marketplace in a push to target the local small to medium business (SMB) market. “By leveraging the flexibility and scalability of the Cloud Marketplace, channel partners are positioned to capitalise on this growing market opportunity and deliver businesses a comprehensive solution to reduce vulnerabilities and security risks for endpoint systems,” Welch, said at the time.